Discover Uptown Leesburg. 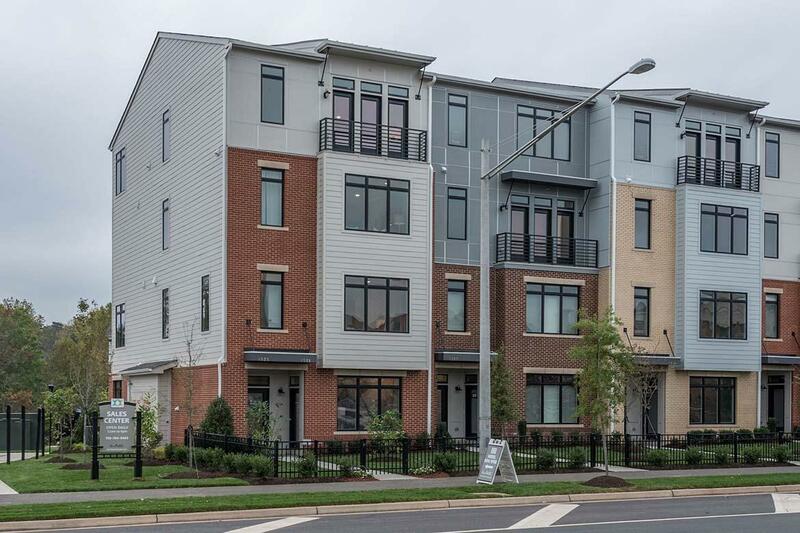 The spacious and modern townhome style condominiums of the Lofts at Village Walk feature access to the cafes and entertainment, right across the street in the Village at Leesburg. Venture out with friends in Leesburg’s historic downtown, or entertain at home—you’ll have up to 2,400 square feet of living space to personalize. Visit our sales office today to learn more about Leesburg’s newest walkable community!